This is not a battery! This is a 21s century storage device. The world’s FIRST super capacitor-based energy storage system. Safer, more efficient, more effective, longer life-cycle energy storage. 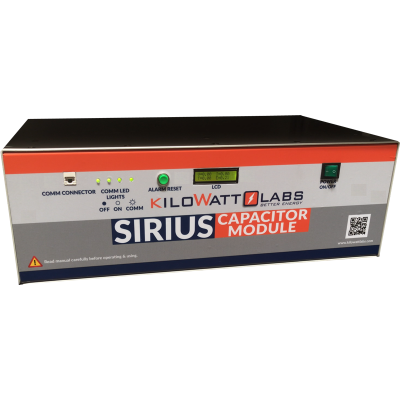 Kilowatt Labs’ supercapacitor based energy storage, Sirius, is the first supercapacitor based storage system that delivers deep cycle discharge, long duration discharge as well as fast charge / short discharge, alongwith all the inherent advantages supercapacitors have over conventional chemical batteries. The Sirius storage system can be deployed from watts to megawatts and has a cycle life of 1 million cycles. 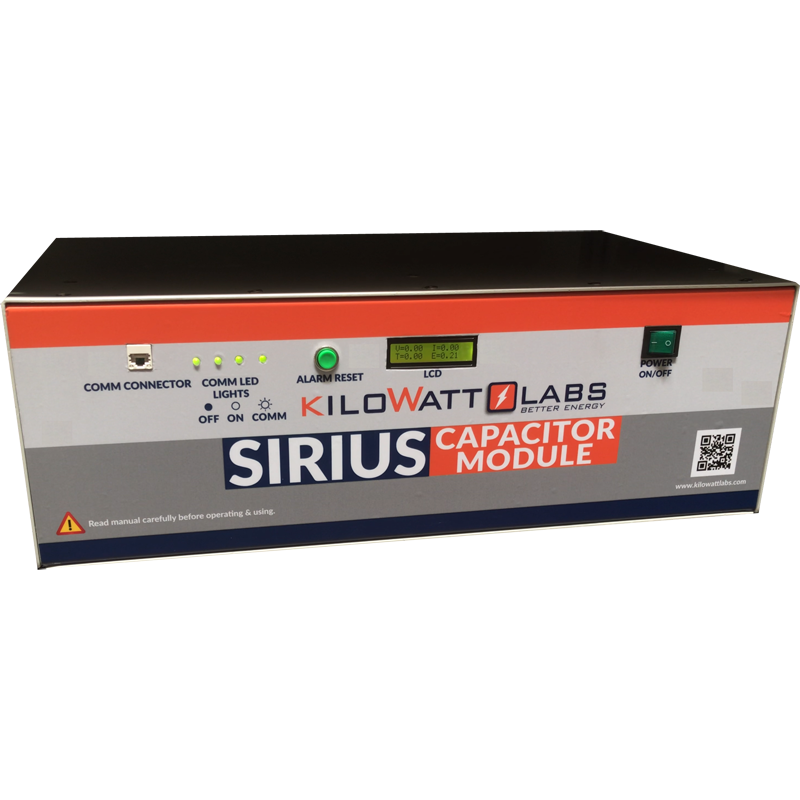 The Sirius battery can be charged in less than 30 seconds without affecting cycle life. 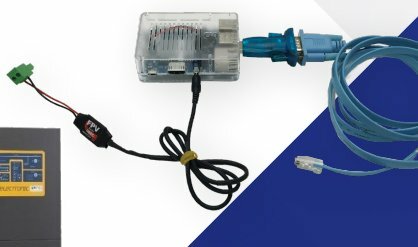 This feature delivers significant advantages in a wide range of deployments such as in electric vehicles or utility grade frequency regulation. An infrastructure of fast-charging stations eliminates the need for large battery banks with extended range. Fast-charging of the Sirius provides utilities with real time response capability to frequency regulation. Sirius’ proprietary algorithm-based balancing, charging and control circuit actively balances and stabilizes the system, delivers deep cycle and long duration discharge and specific energy of 115 Wh/kg. Therefore, in addition to standard fast charge / discharge usage, the Sirius storage system can be deployed at industry voltage, in applications requiring deep cycle discharge including electric vehicles. 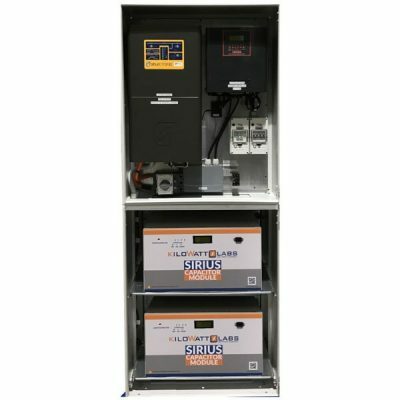 The cycle life of the Sirius storage system is 1 million cycles at 100% DOD with negligible capacity fade and impact of charge / discharge rates. Combined with very low maintenance requirements, Sirius delivers power and energy at an unmatched cost per cycle. With a temperature tolerance range that is higher than most chemical batteries, the Sirius battery can be deployed in extremely harsh environments without cooling or heating, resulting in less oversight and maintenance. A charge retention circuit controls a small percentage of embedded Li Ion to supply current to reduce charge leakage and increase self-discharge time 2% per month.